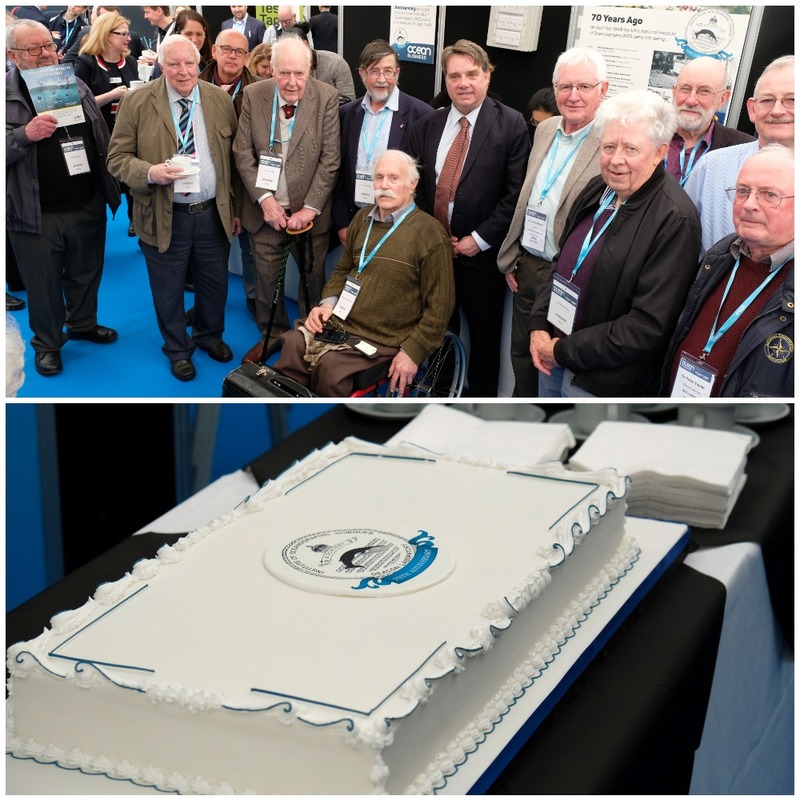 On 1 April 1949, the UK’s National Institute of Oceanography (NIO) came into being – the present-day National Oceanography Centre can trace its roots to that momentous event. The NIO grew from two groups of researchers - since 1925 the Discovery Investigations had studied the ecology of whales in the Southern Ocean and, during World War II, Group W at the Admiralty Research Laboratory had carried out pioneering research on ocean waves. The new NIO was overseen by the National Oceanographic Council, whose very broad and influential membership across government, the Admiralty and academia gave the institute truly national status. The institute’s remit was to “advance the science of oceanography in all its aspects”. Its founding Director was G.E.R. (later Sir George) Deacon, who had been a Discovery Investigations chemist and who had led Group W. The new institute had use of the two Royal Research Ships previously used by the Discovery Investigations, Discovery II and William Scoresby. It was not until 1953 that the NIO found a permanent home, surprisingly in an ex-Admiralty building in the hamlet of Wormley (photo below), a few miles south of Guilford, 30 miles from the sea and even further from the ships’ base in Plymouth. The “National” Institute then underwent many organisational changes. Notably, in 1965 it came under the newly established Natural Environment Research Council and in 1973 it became the Institute of Oceanographic Sciences incorporating the Institute of Coastal Oceanography and Tides in Liverpool and the Unit of Coastal Sedimentation at Taunton. In 1995, it eventually moved from Wormley to the present waterfront site in Southampton to be part of the Southampton Oceanography Centre alongside ocean and earth science departments of the University of Southampton, and with the research ships also re-locating to Southampton from their then base at Barry in South Wales. In 2005, the explicit national remit and name was restored as the National Oceanography Centre (NOC), and in 2010 the Liverpool part of the former Institute of Oceanographic Sciences (which had become separated as the Proudman Oceanographic Laboratory) re-joined the national centre once more. Professor Ed Hill, Executive Director of the National Oceanography Centre, who has overseen the developments since 2005 said: “I am delighted to join with former staff of the National Institute of Oceanography today to celebrate the 70th anniversary of its formation. Under George Deacon’s leadership, it was a multi-disciplinary centre from the start - spanning physical and biological sciences and with technology innovation for ocean measurement at its heart.